Brainware Group of Institutions has a huge playground for various sport activities like cricket, football and basketball as well as a swimming pool. 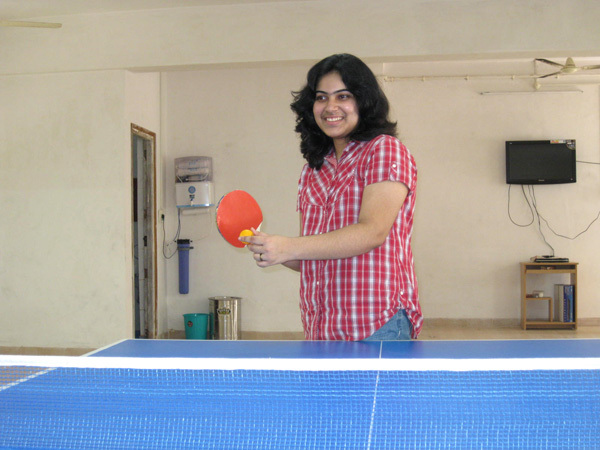 The institute also provides for indoor games facilities viz. carom, table tennis, chess. Moreover an Annual Sports Day is observed to give an opportunity for students to exhibit their athletic talents and knack in extra-curricular activities.